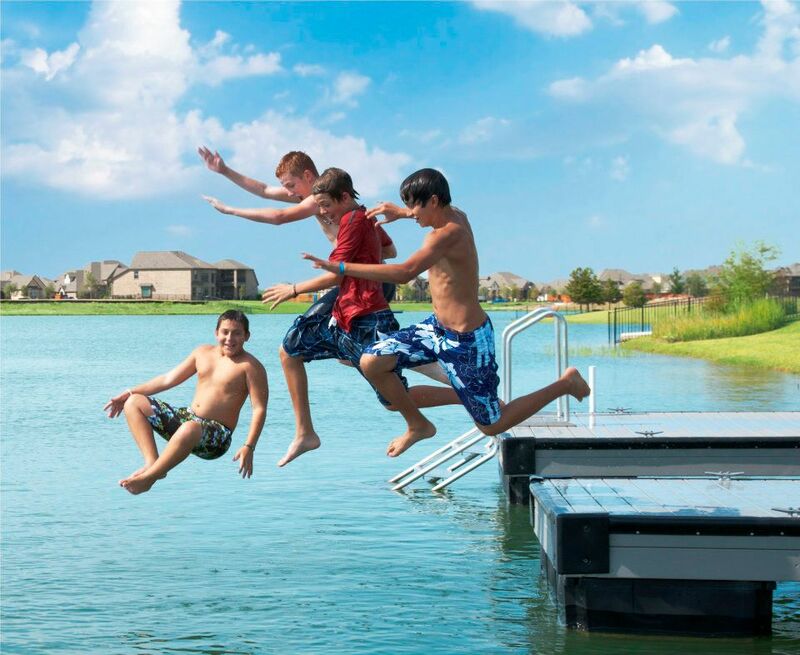 Towne Lake has been named a “Quality Planned Development” by the West Houston Association. The mixed-use master plan is one of six projects to receive this designation in recognition of its successful efforts to build innovative neighborhoods that set the standard for future area development. To earn the Quality Planned Development designation, communities must meet a stringent set of standards on park space, sidewalks, landscaping and signage. Congratulations to Caldwell Companies and our entire CCMC team at Towne Lake for raising the bar on community living in West Houston. READ MORE.